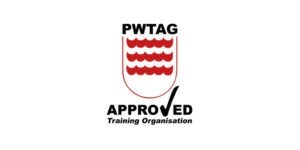 This is a PWTAG Approved Pool Plant Operator course and covers everything you need to effectively maintain a swimming pool. This is a PWTAG Approved Pool Plant Operator course. It covers everything you need to effectively maintain a swimming pool, spa or water feature. You will learn about circulation, filtration, disinfection, pH correction and heating of pool water. You will also learn how to maintain water which is safe and pleasant to swim in, how to correctly test pool water and understand how to restore it to ideal conditions. Certification lasts for three years. The course is aimed at anyone involved in and responsible for the day to day operation of pool plant. This includes local authority employees, schools and private pool owners.